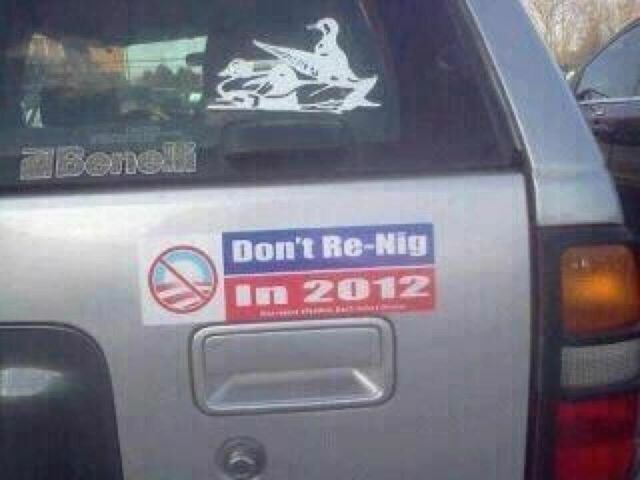 I hate to get political ... but 2012, BEGS FOR IT! This film gives an inside look at some of the tough calls President Obama made to get the United States back on track ... it seems plenty have forgotten the mess President Bush left behind! Let's make this video go viral and make sure President Obama gets re-elected in 2012! After seeing the awful campaign bumper sticker "Don't Re-Nig 2012," there just seems to be an element in American society with "the potential to put society back 20-30 years," as a friend stated. So Obama has got my vote!